Two days after Sands Resort owner Tom Saab called for the signs to be taken down, the state notified him in a letter that previous test samples did not meet their requirements. The Portsmouth Herald reports Saab declined to comment Tuesday about the letter. The state Department of Health and Human Services previously said the bacteria were found in the resort's water system, including the hot tub spa. 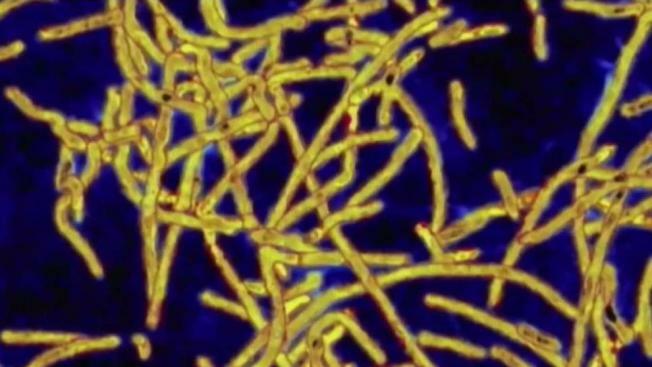 Fourteen people were confirmed to have contracted Legionnaires' disease between July and August, including one person who died.